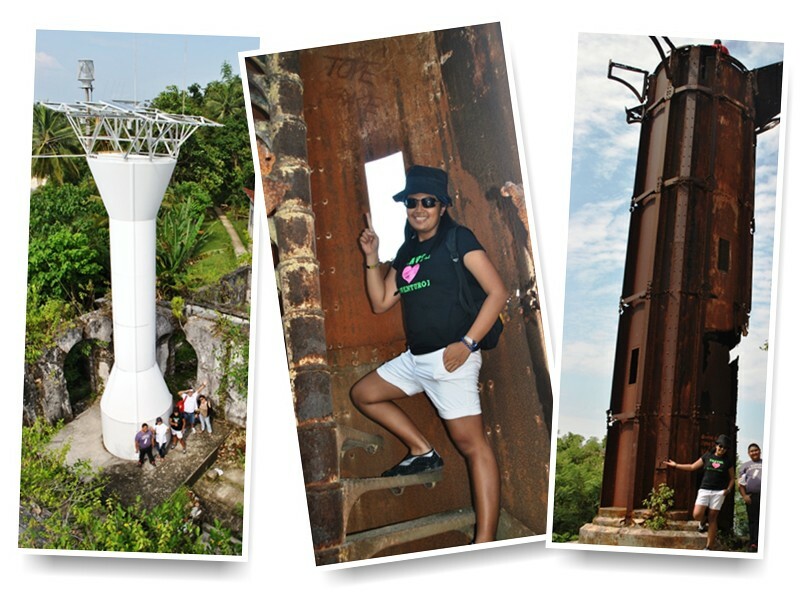 Guimaras | The Adventures of AdventuRoj! 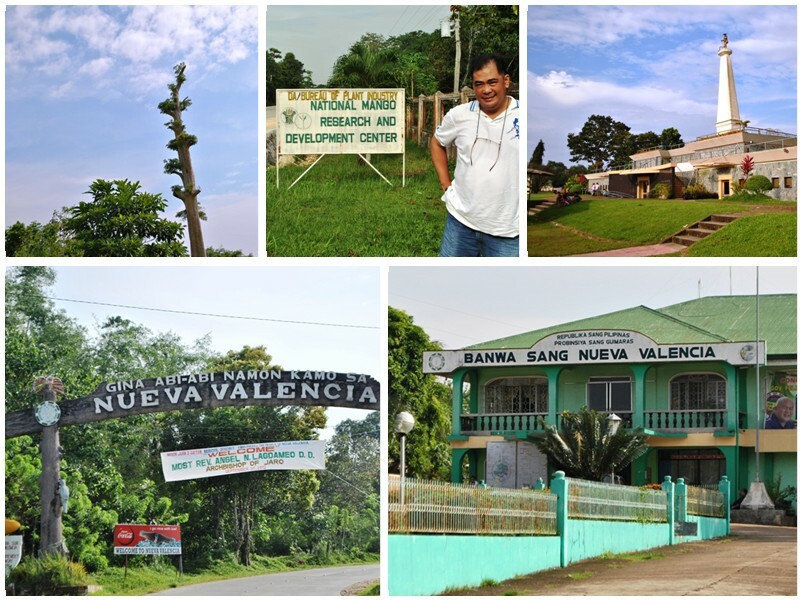 Guimaras is synonymous to the sweetest fruit that the island produce, Mangoes. (Mangoes has its season and may not be available at all times). 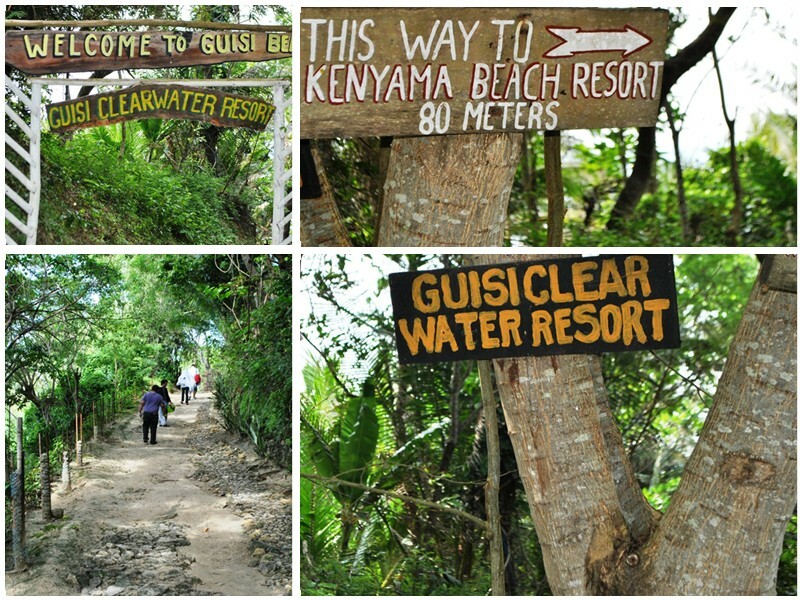 Definitely there are a few who have known the beauty and charm of this island, a place of solitude to escape the fast pace of life; a retreat from the “concrete jungles” that surround many of us; serene environment where you can lose your worries and indulge in true rest and relaxation. So why would one dare miss a visit to this enchanting place if the opportunity is already at hand? Adventuroj surely won’t. 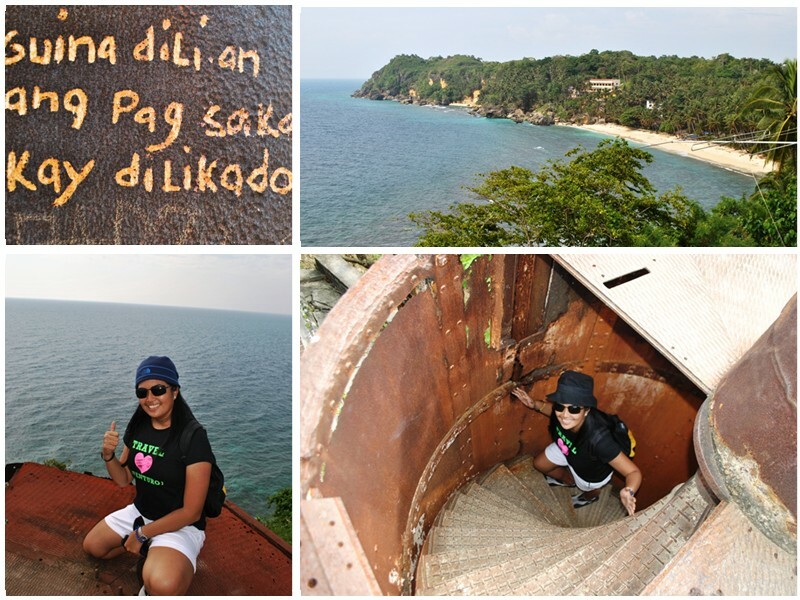 Guimaras Island can only be reached by a boat (Php 14 per person). 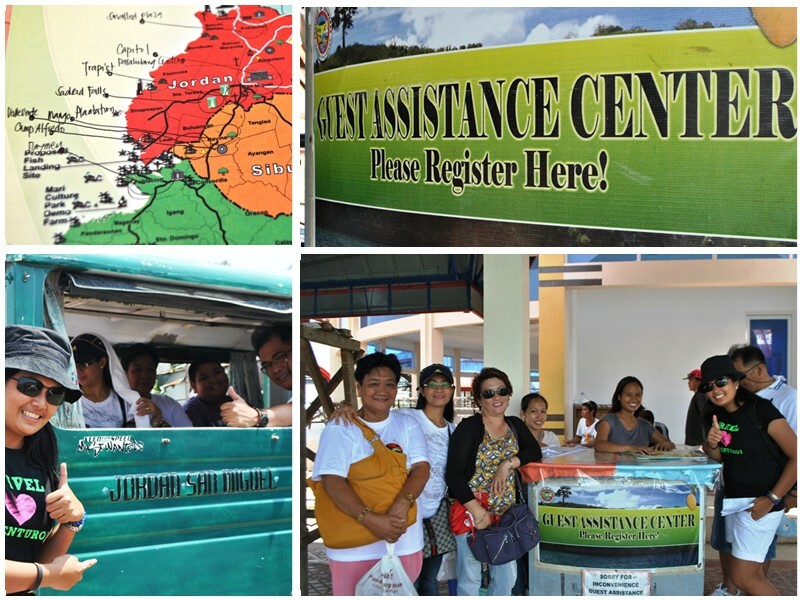 After arriving at the island, we went straight ahead to the tourist information located at the waiting shed outside the arrival area of the Jordan Wharf. 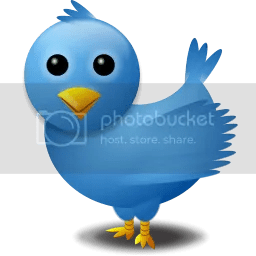 Then register. 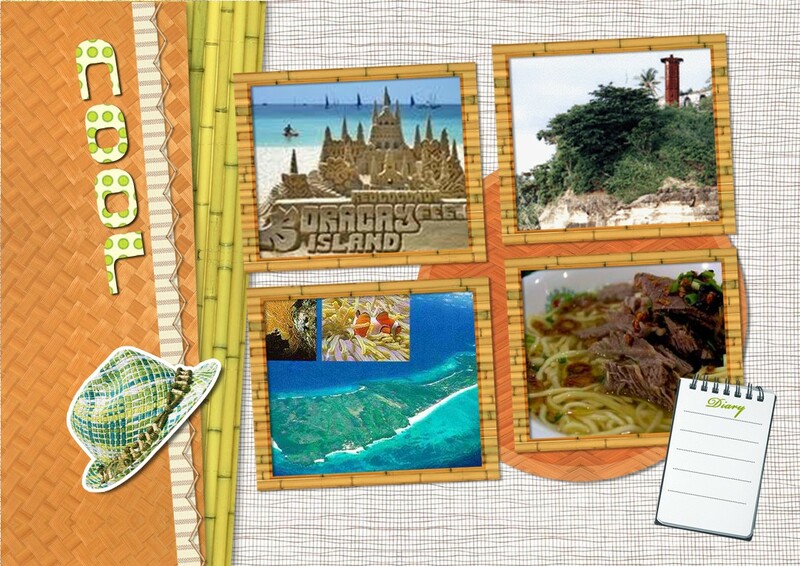 They also provided options for your transportation and provide you with a map around the island. There’s a set rate for vehicle rentals regulated by the Guimaras Provincial Government. We end up with a rented multicab for 1,800php for the whole day tour. Have your photo taken at the once smallest plaza in the world! 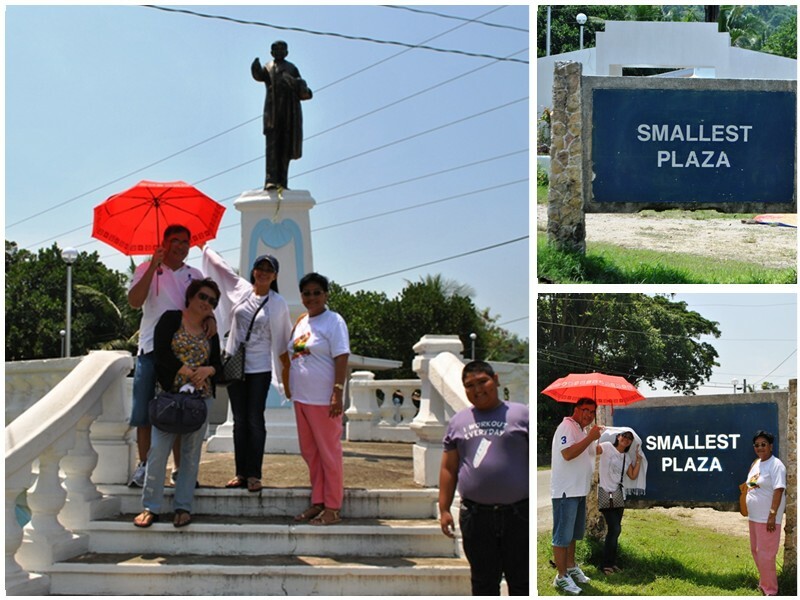 Guimaras once held the word record for this tiny plaza. 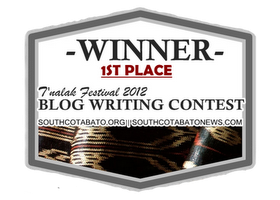 I am not sure if they have been dethroned or what for now but the plaza is really cool. If you’re looking for some peaceful ambiance, then you could opt to stay here. It is very quiet and the place has this totally spiritual feel to it. 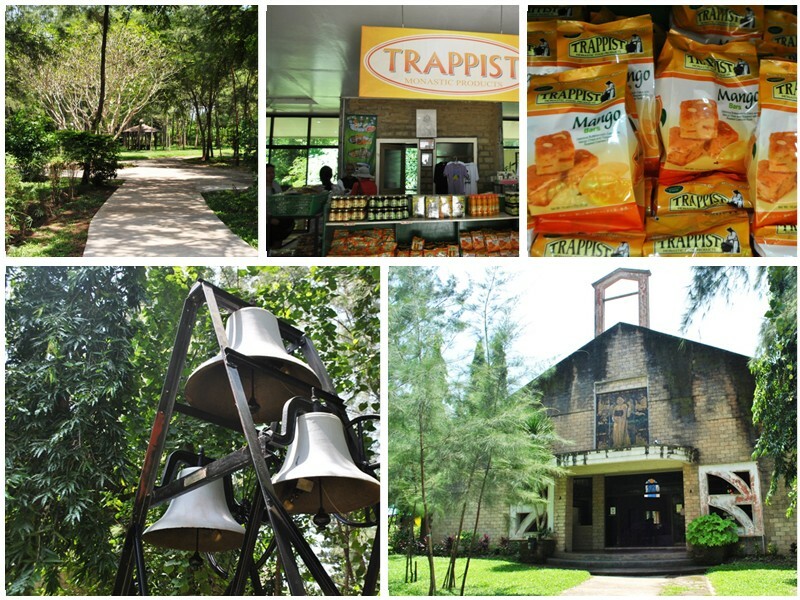 Also do not forget to hit the Trappist Abbey gift shop for some very cool mango-infused pasalubong to bring home to your family and friends. We took our lunch here at Raymen Beach Resort at Alubihod, Nueva Valencia. The scenic view of the beach is also a beauty not worth missing when you’re here. 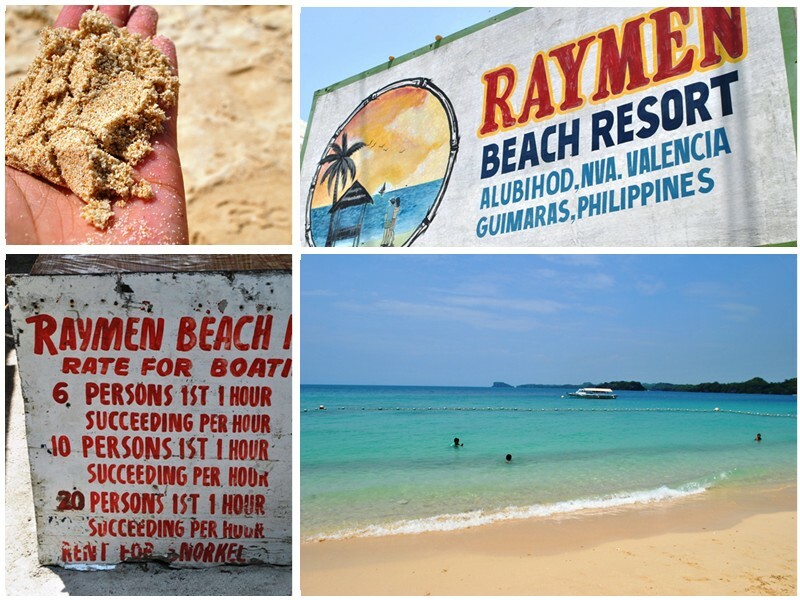 If Zamboanga boasts of its Pink Sand beaches, Boracay of its white, then Guimaras surely won’t be behind with its yellow shoreline. Here we’ve had most of our photo ops. 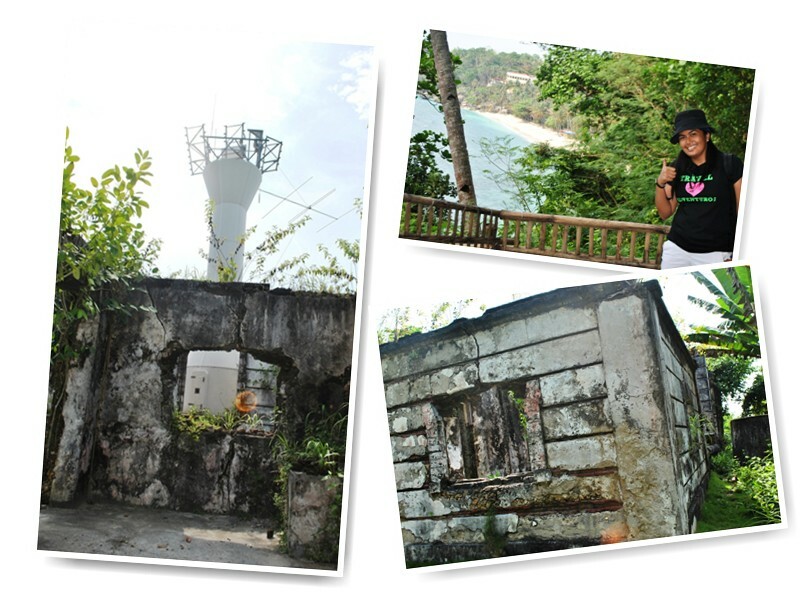 You’ll surely be amazed with the ruins of this 17th Century Old Lighthouse, the 2nd oldest in the country according to the tour guide. Imagine that! 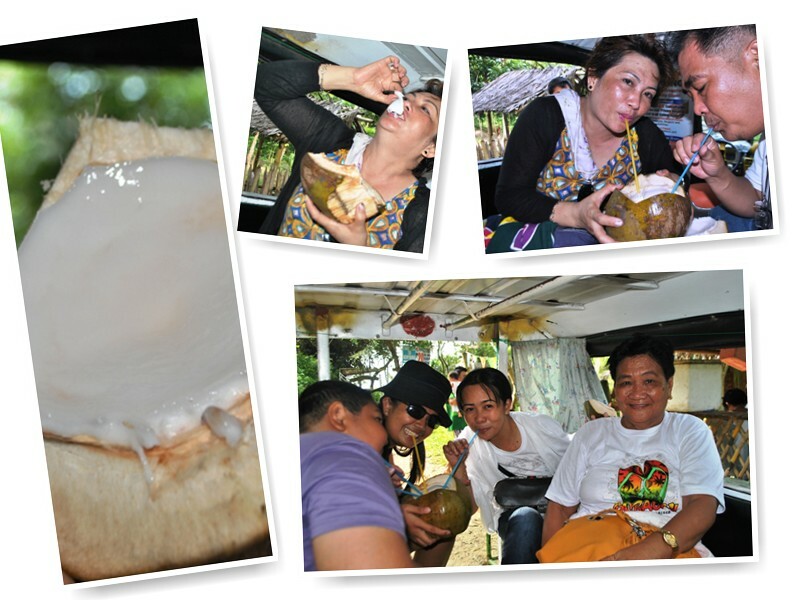 After a trekking the Light house, you could freshen up with a Buko at the crossroads nearby. 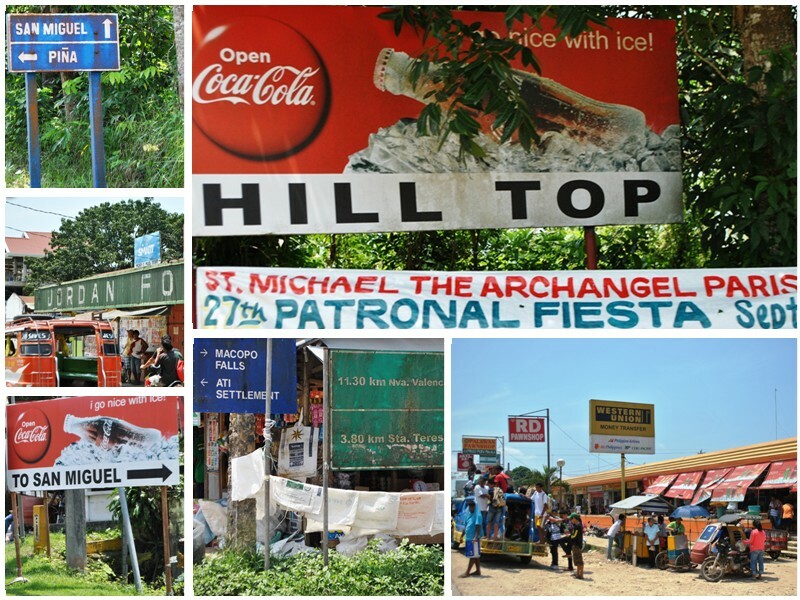 *Tip: Try to come to Guimaras during mango season. Obviously I was not able to taste the sweetest mangoes in the country because the season is far out but really don’t feel bad for me because I was able to buy a green one, brought it home in Davao and just waited for it to ripen up. Hehe. It’s also funny to know that in Iloilo we were able to find ripe mangoes from Guimaras (we tried some when we’ve had our Dinner @Tatoy’s) but in Guimaras we found no ripe ones. How ironic! 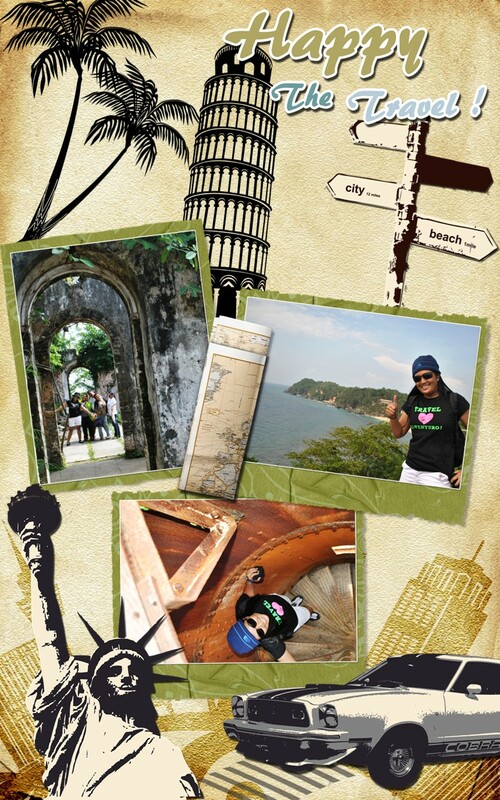 It is my father’s birthday and to celebrate his big day Adventuroj planned a trip to Boracay for the whole family. 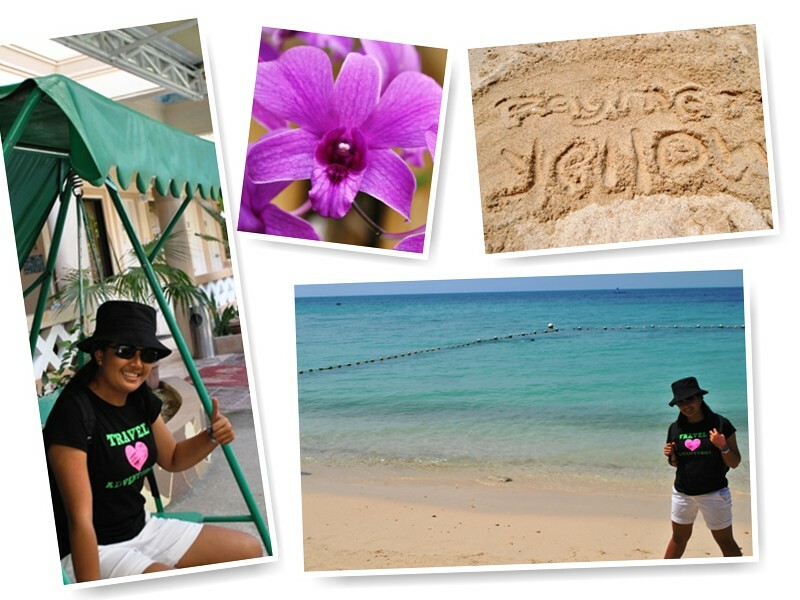 It has been my nth time to Boracay already, but my last one was still before I’ve become a travel blogger. So this is actually my first time as adventuroj and a first time for the whole family. Below is the itineraries I’ve planned, with two versions for my father’s convenience (which ever he chooses). 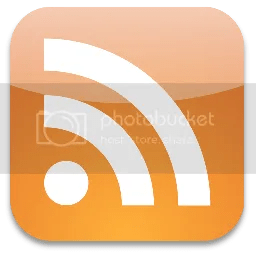 Feel free to download it as you wish. There are lots of activities to keep you occupied on the island. 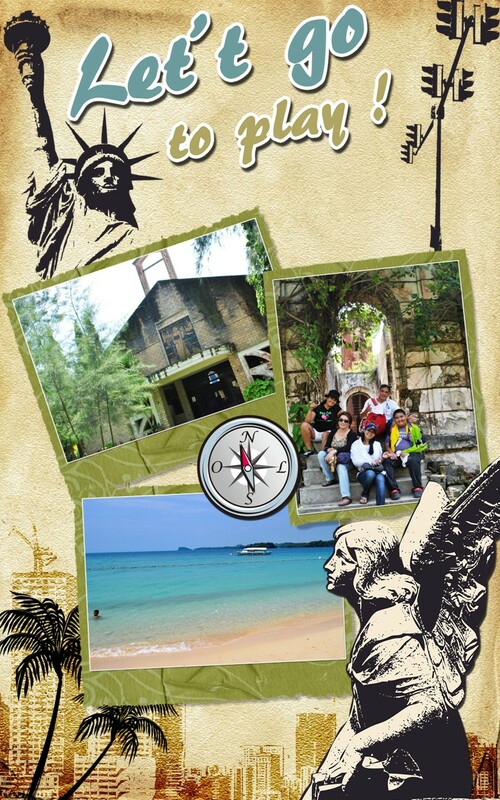 You can try helmet diving, snorkeling, island hopping, parasailing and what not’s. Have cocktails while watching the spectacular sunset. Take advantage of the happy hour as most resorts offer a buy one take one promo on drinks. 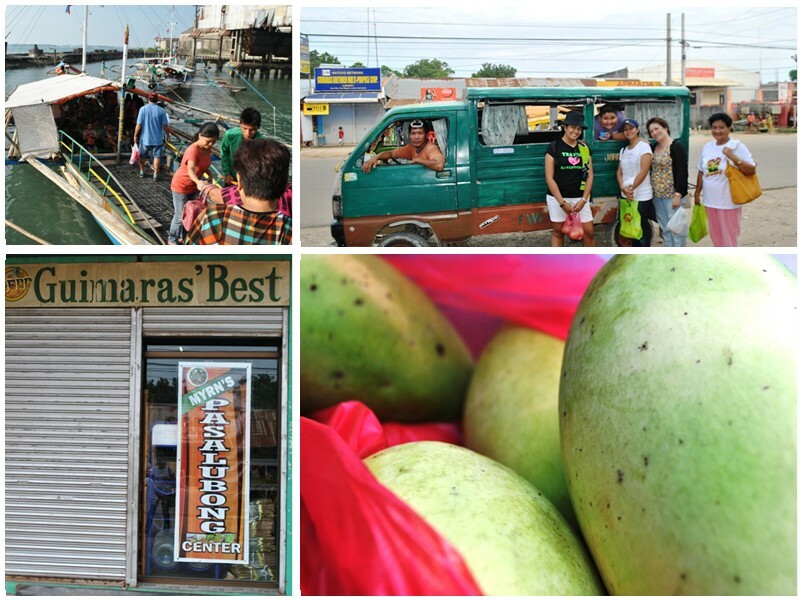 Ask the driver to drop by at the supermarket to buy the world famous Guimaras Mangoes. Head to Museo Iloilo at Bonifacio Drive and spend time marveling at fossils, stone age potteries, prehistoric tools and other artifacts depicting the lives and culture of early Panay natives. Walking around Calle Real will give you a nostalgic feeling of Iloilo’s grandiose colonial past. While you’re here be sure to grab a few Queen Siopaos from Roberto’s to munch on. 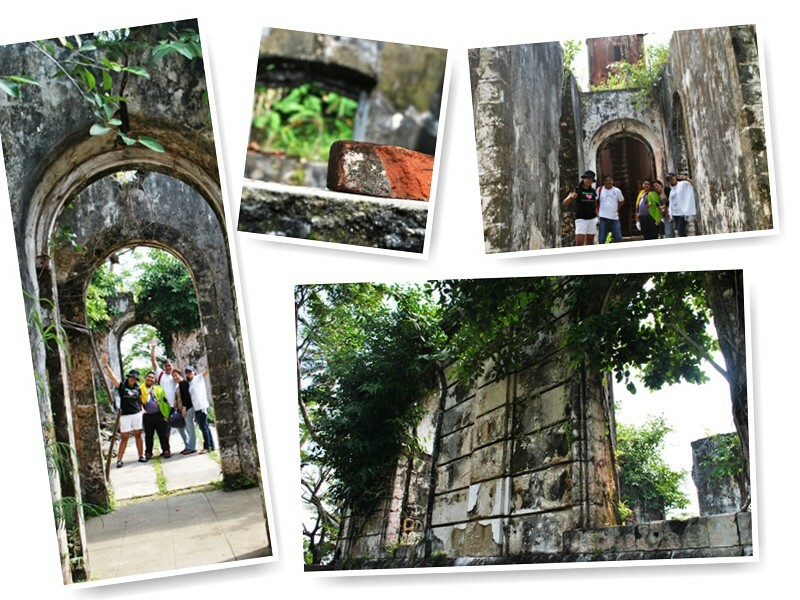 A visit to Aduana Building is also a must for a panoramic 360 degree view of Iloilo and Guimaras. Finally, go to Plaza Libertad and end your walking tour here. 6pm Dinner: Tatoy’s Manokan and Seafood at Villa. Eat to your stomach’s content and enjoy Iloilo’s chicken inasal and some grilled seafood. Look for the Guimaras Tourism Office located at the waiting shed outside the arrival area of the Jordan Wharf. 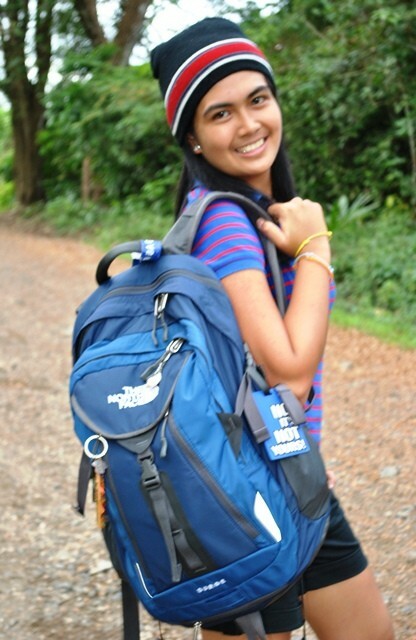 The tourism officer can arrange your transportation to Guisi Beach or any destination in Guimaras. There’s a set rate for vehicle rentals regulated by the Guimaras Provincial Government. Guisi Beach is 45 minutes to 1 hour away from Jordan Wharf. Rates for multicabs (8 to 10 people) and shuttle L300 vans (10 to 14 people) start from P500 per vehicle. 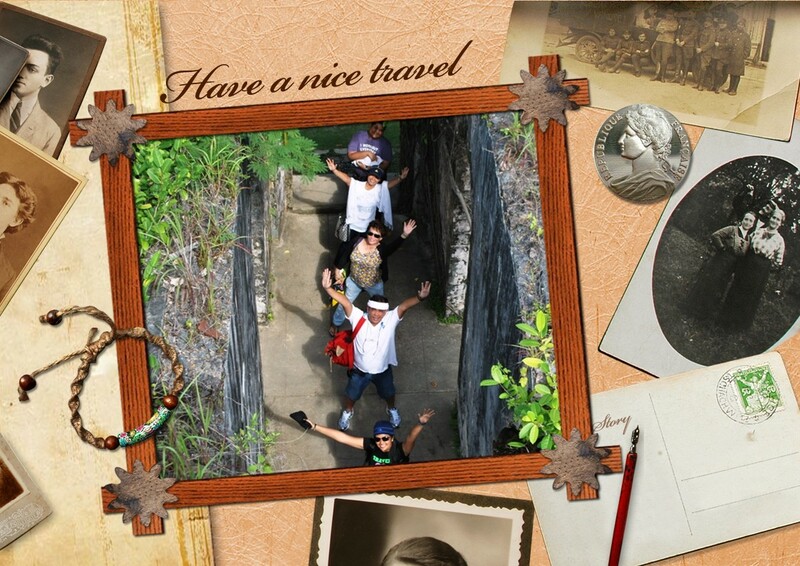 I encourage you to spend a night here in Guisi, it will be your most unforgettable experience while doing this trip. The Heritage Cottage can fit 6 people for only P1,500. 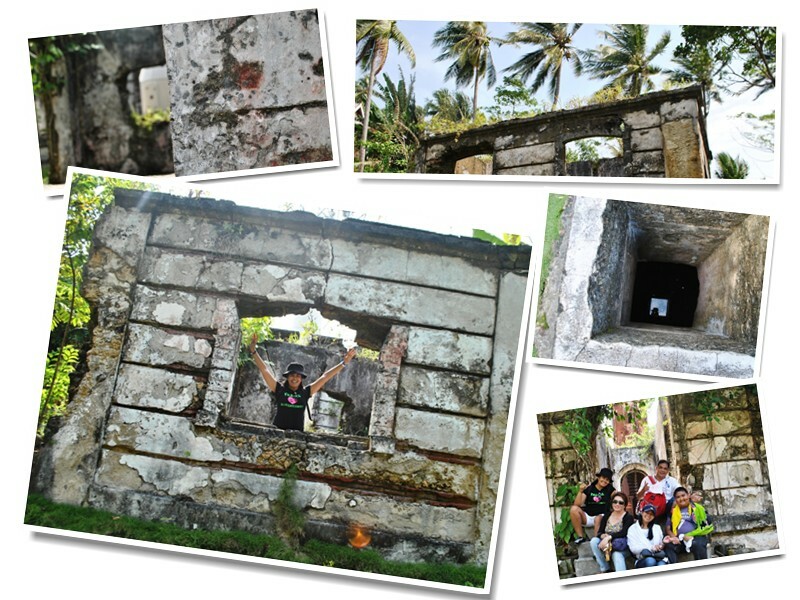 You would also notice the old lighthouse built by the Spanish to guide their ships navigating off Iloilo Strait. If you’re not yet convinced to stay here, how about imagining yourself waking up with the stunning view of clear blue sea and the three lighthouses built just near each other.